As we say goodbye to the barbecues, salads and chilled desserts of summer and look to the soothing soups and stews, steamed puddings and hearty pies that the falling temperatures demand, it can sometimes be a little difficult to make the transition into the new season's eatings, especially after such a long, hot summer. 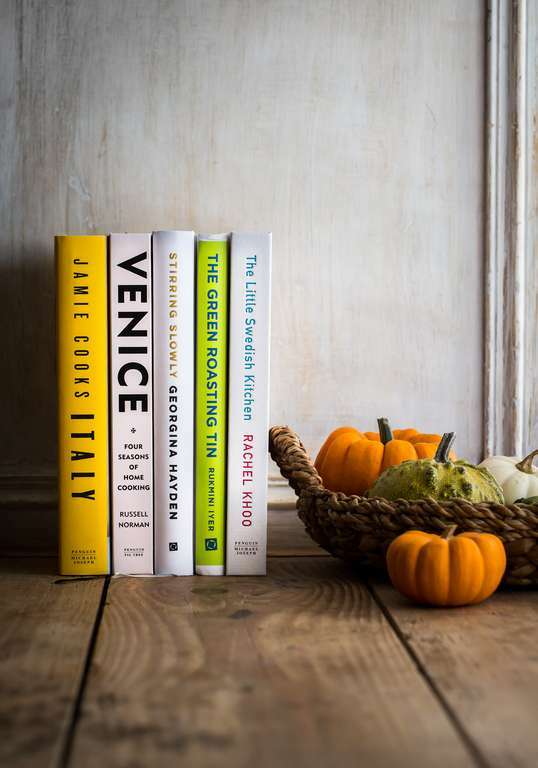 Luckily, along with a bumper crop of wonderful autumnal produce, a new selection of brilliant cookbooks is here to inspire a new repertoire of recipes this autumn. 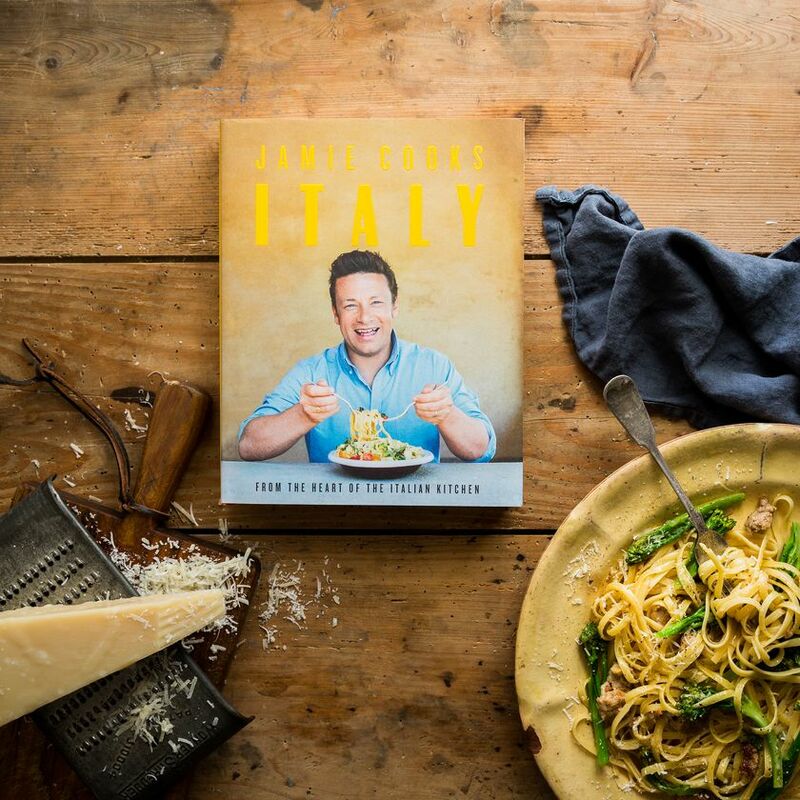 Creamy risottos, hearty ragù, warming platefuls of pasta: for so many, Italian cooking is the epitome of comfort food. In Jamie Oliver's new cookbook, Jamie Cooks Italy, a bible of authentic recipes from across Italy (including the colder northern regions), inspiration for food to bring comfort on autumnal days abounds, from Oozy Black Rice Topped with Caramelised Pears and Gorgonzola to Borlotti Bean Soup. 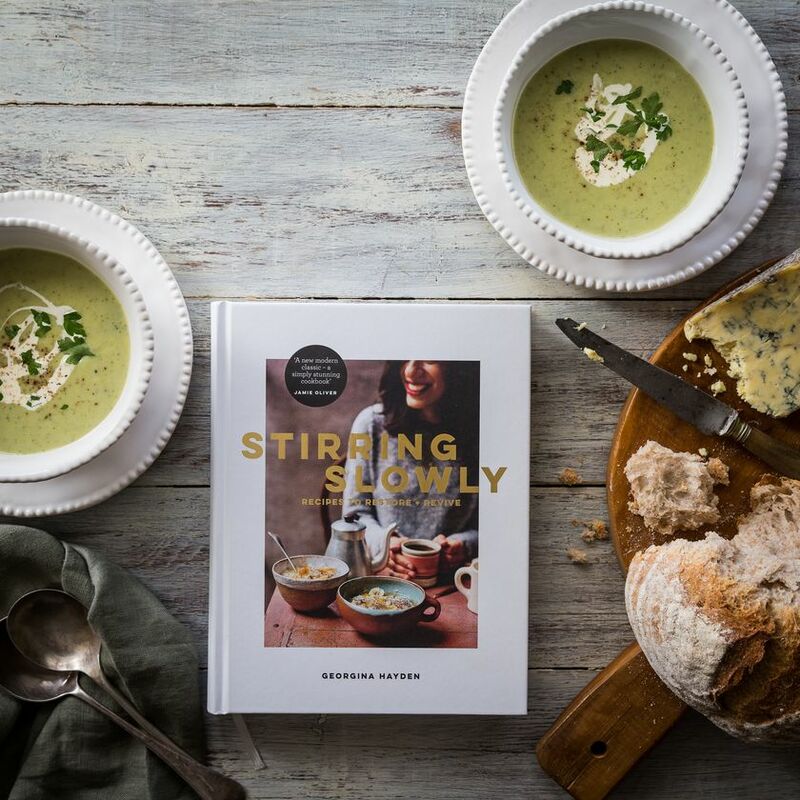 The title of this gorgeous cookbook alone evokes the kind of laid-back and restorative cooking that we love at this time of year and the recipes within do not disappoint. 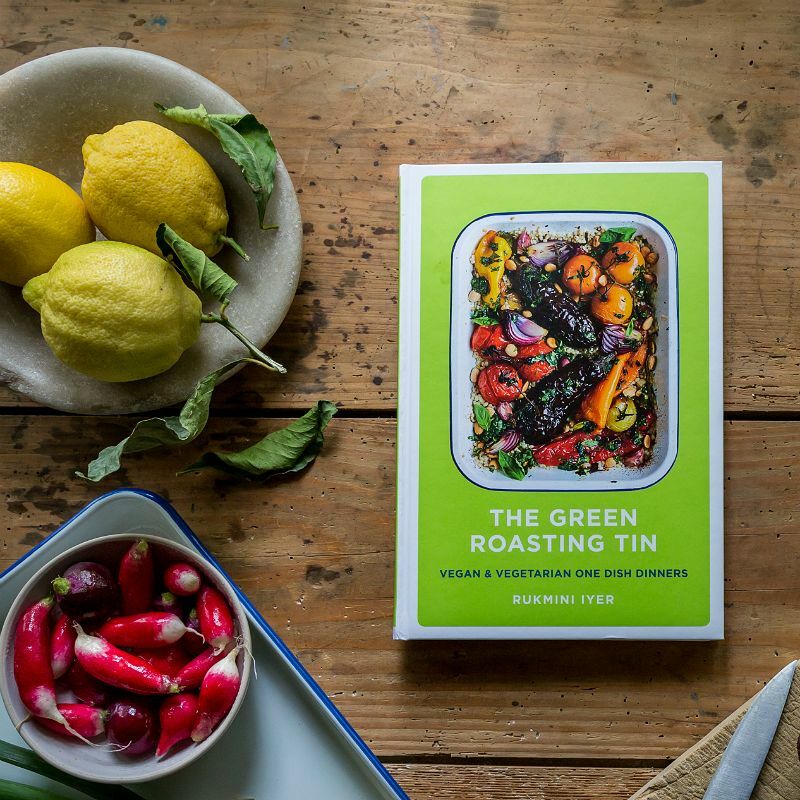 With sections dedicated to 'quick and light', 'low, slow and hearty' and 'bowl food', intuitive, easy cooking to make you feel good is the focus of this cookbook. 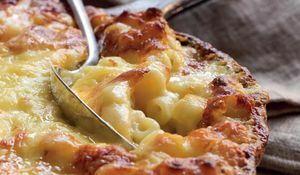 From Slow-cooked Pinhead Porridge to start the day and Chicken Soup for the Soul on a night when you need a little warmth, to Pecan and Sausage Stuffing Mac 'n' Cheese when only a comforting hit of melted cheese will do, Stirring Slowly is the perfect autumnal cooking companion. 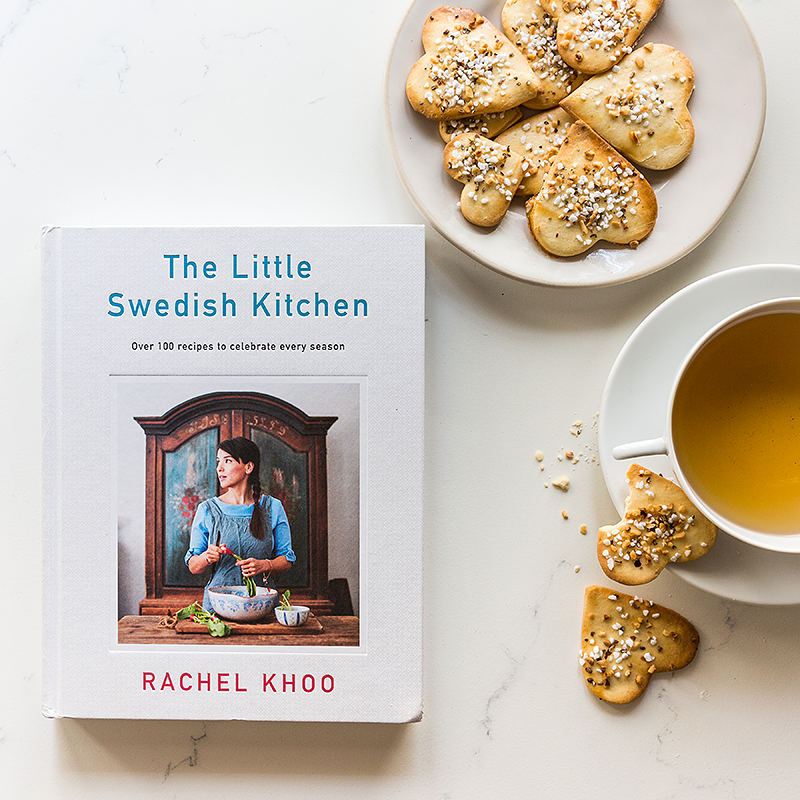 Natural born foodie Rachel Khoo has made Sweden her home and in her beautiful new cookbook, The Little Swedish Kitchen, she shares her twists on classic Swedish recipes, organised according to season with each section including nibbles and starters, mains and desserts. In the chapter on autumn you'll find plenty to inspire and lots of seasonal produce, from Roasted Butternut Squash Waffles to Toasted Pearl Barley Mushroom Risotto and those all-important Swedish Meatballs. 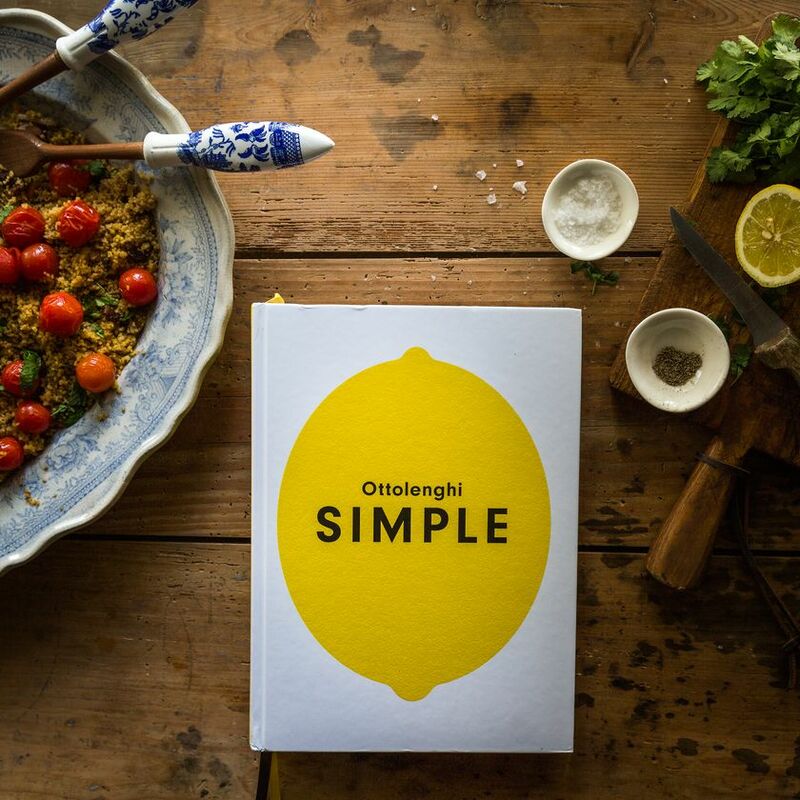 SIMPLE is a cookbook to fall in love with at any time of year, but there is something about the flexible, laid-back recipes designed to help when you are short on time, ingredients or inspiration that make this the perfect cookbook to have on hand as the nights draw in and spending hours in the kitchen feels less realistic. For a recipe with a nod to seasonal produce, we particularly love the Roasted Butternut Squash with Puy Lentils and Dolcelatte. 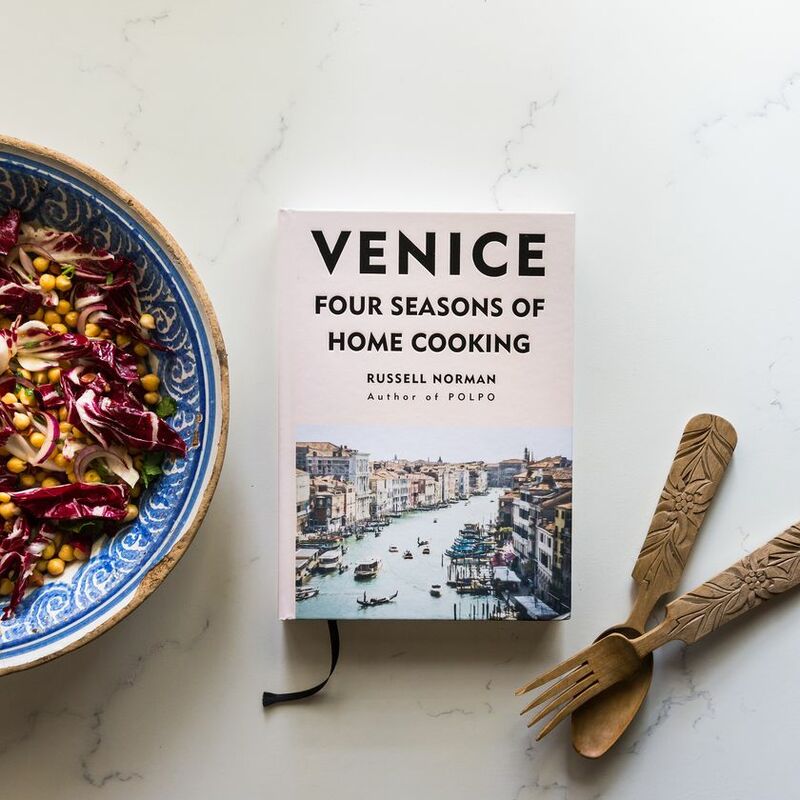 Another beautiful cookbook organised according to season, in the autumn section of Russell Norman's love letter to Venetian home cooking you'll find truly authentic recipes like hearty cannellini bean Ribollita, Roasted Squash with Toasted Seeds and the comfort food heaven that is Fried Custard. Buon appetito! 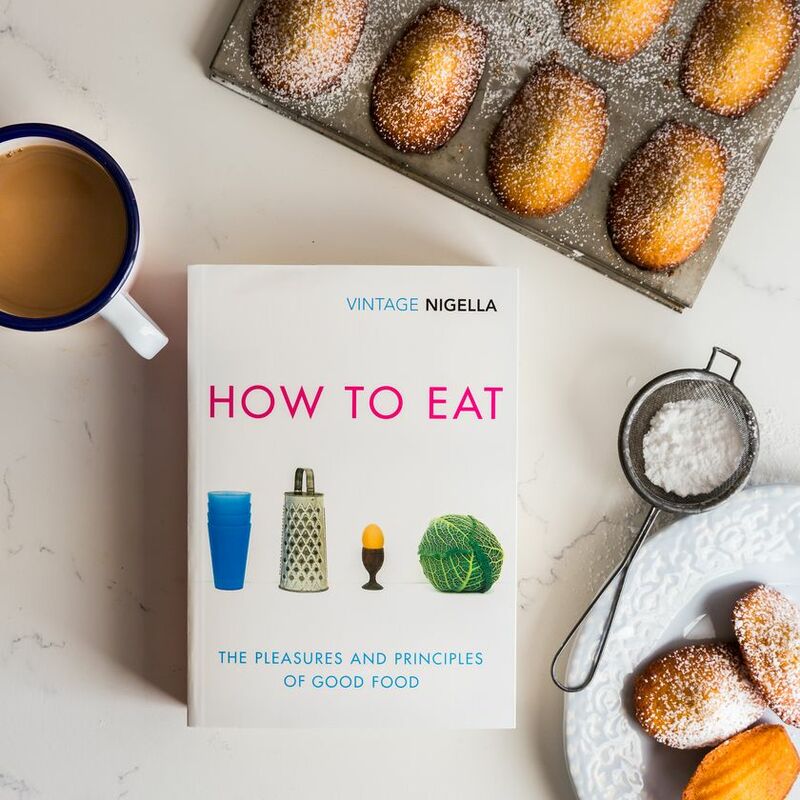 Marking twenty years since its original publication in 1998, this autumn, Nigella Lawson's seminal How to Eat has been rereleased as a VINTAGE Classics anniversary edition reaffirming Nigella's rightful place as one of the greatest food writers of all time. Brimming with classic recipes, you'll find the likes of Spaghetti Carbonara and the most heavenly Chocolate Pudding Cake, and if autumn is all about comfort food, who does that better than Nigella? 75 one-tin recipes that leave the hard work to the oven? That sounds like exactly what you'll need on that cold, grey Tuesday in mid-November when all you want to do is curl up on the sofa while a tray full of Warming Sweet Potato and Mushroom Polenta with Tomatoes or Crispy Gnocchi with Mushrooms, Squash and Sage cooks away effortlessly in the oven. Curries are one of few dishes that can transcend the seasons but there is something particularly lovely about a warming and spiced curry on a colder day. 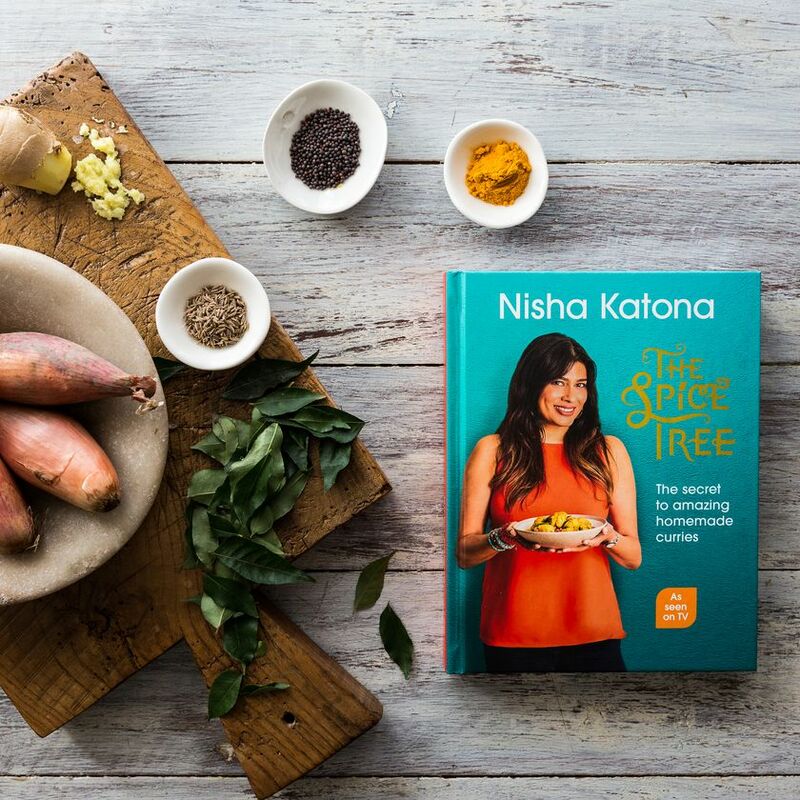 In Nisha Katona's The Spice Tree you will find enticing recipes as well as guidance on how to layer spice and pair it with different ingredients. A home-made gift always gives an extra personal touch. 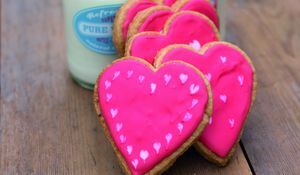 If you want to show your Valentine how much you care this year, take a look at these gorgeous edible gifts. After all, as the saying goes, the key to someone's heart is through their stomach! Wondering what to buy for Secret Santa? Check out our top 12 Secret Santa gifts for foodies, all for the very reasonable price of £10 or less. Sorted!